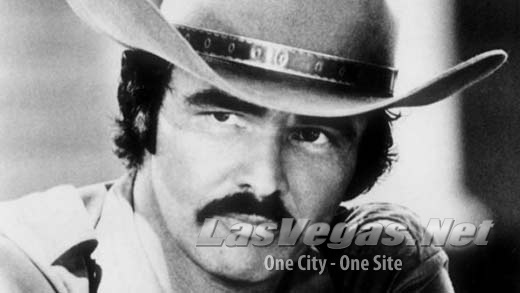 Hollywood legend Burt Reynolds passed away today of a heart attack. At the peak of his career Reynolds was the highest paid actor in history. Movies such as: Deliverance, Cannon Ball Run, Smokey & The Bandit propelled him to a career that spanned more than 40 years. Many referred to Reynolds as the last true leading man. His relationships were legendary and included luminaries such as; Loni Anderson, Tawny Little, Sally Field and Tammy Wynette. Reynolds later reignited his career with Boogie Knights which he was nominated for an Academy Award and won a Golden Globe.